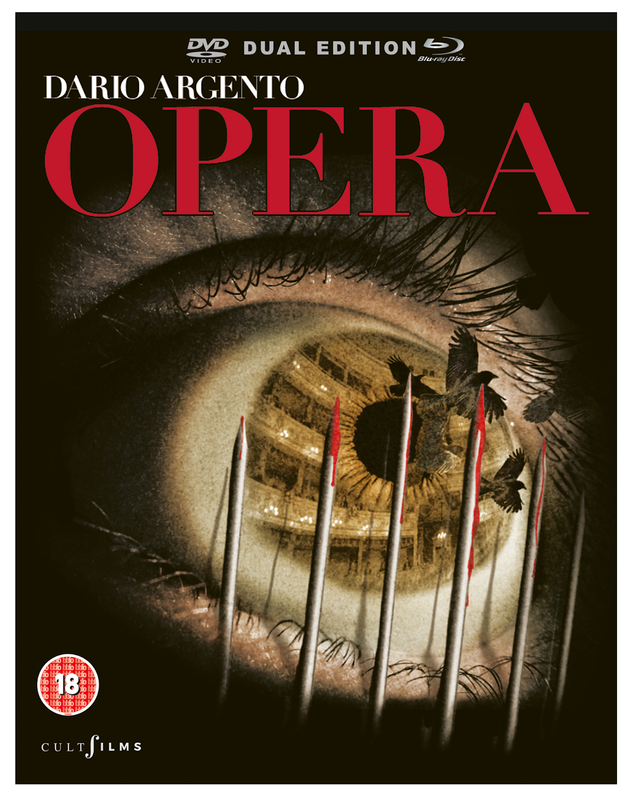 Dario Argento (SUSPIRIA) returns to CultFilms with this breath-taking new restoration of his visionary horror masterpiece OPERA. • Region code: BD: B, DVD: 2. 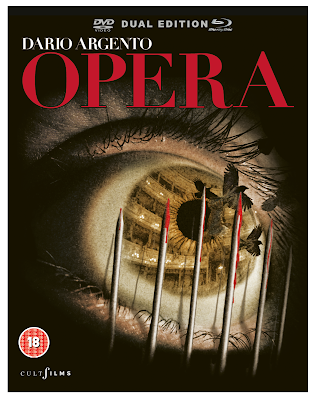 CultFilms presents Dario Argento's horror masterpiece OPERA on Dual-Format Blu-ray & DVD and VOD now.